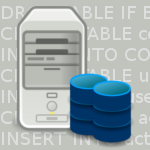 A few tips for getting the best out of the very customisable top process viewer. 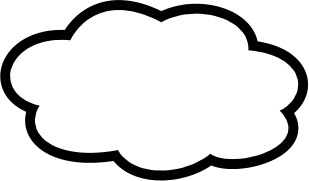 This post explains how to grow and shrink LVM Logical Volumes and the file system contained in them. 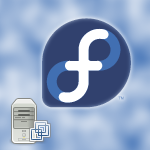 There are some differences in the latest Fedora so here’s a guide to installing Apache on Fedora 18. 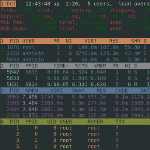 Guide to setting up multiple database instances using MariaDB and Fedora 18. 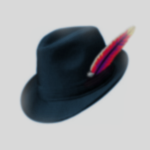 Guide to setting up a minimal Fedora 18 server in a Virtual Machine. 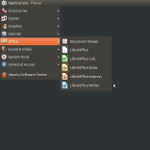 Guide to setting up the traditional Gnome user interface in Ubuntu 12.04 (Precise Pangolin). 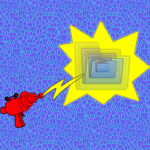 Manage buffers using the minibufexplorer plugin and setting Ctrl-Tab for quick buffer navigation. 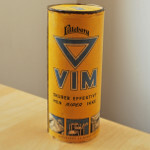 Some advice on learning Vim (the greatest text editor). 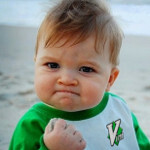 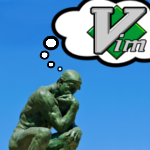 Why go to the effort of learning and using Vim?